Below is a comprehensive list of hotels in Mousehole. 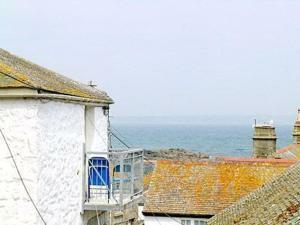 Use the sort links to refine your search or to find featured accommodation in Mousehole. Many of our hotels in Mousehole feature no booking fees and best price guarantee when booked through the Pictures of England website. 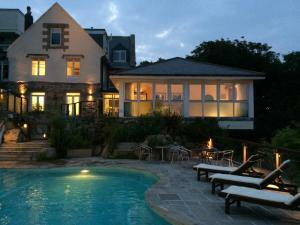 To list your hotel in Mousehole, click here. 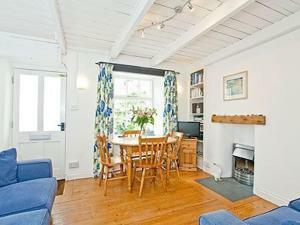 Located 15 km from St Ives, Oaken Cottage offers accommodation in Mousehole. The unit is 49 km from Newquay. Free WiFi is featured throughout the prop..
Ty Cariad is a holiday home located in Mousehole in the Cornwall Region and is 15 km from St Ives. The unit is 49 km from Newquay. Free WiFi is featur.. The Snug offers accommodation in Mousehole. The unit is 15 km from St Ives. The kitchen is fitted with an oven. A TV and DVD player is featured. Ther..
Offering an outdoor pool with a fantastic sea view, The Lamorna Cove Hotel offers self-catering accommodation with free WiFi access and free on-site p..